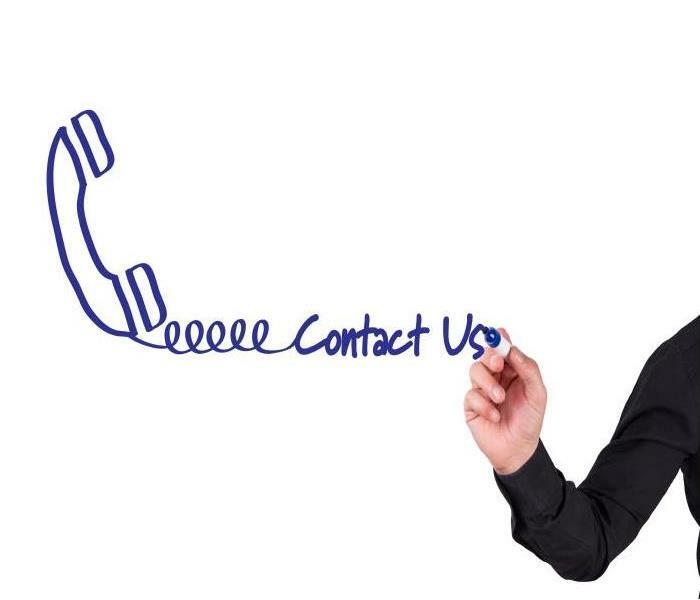 Remediation of water, fire, mold, storm, biohazard, or other damage often covers just the first steps of returning a residence or commercial to “Like it never even happened” condition. As we respond to the needs and concerns of our customers in Jamestown, Olean, and other communities in our seven-county area, we want to do more. 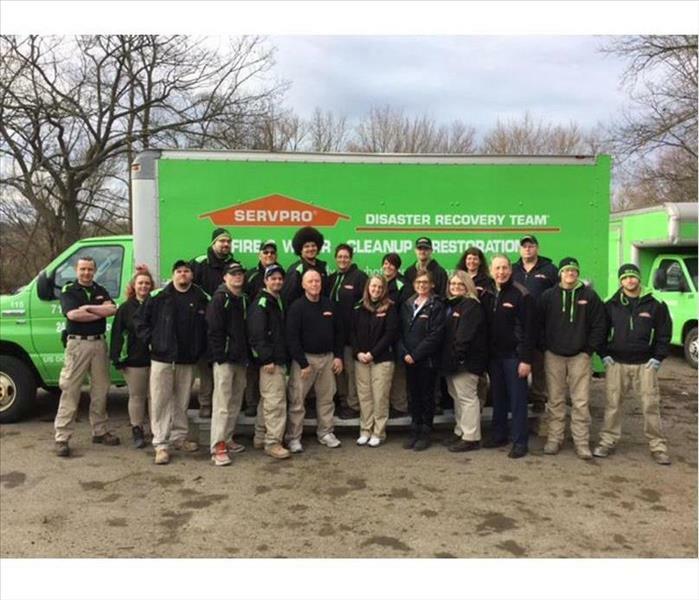 On staff at SERVPRO of Jamestown / Olean are reconstruction managers and technicians skilled in taking a home or business from the bare bones of remediation to a fully rehabbed condition. 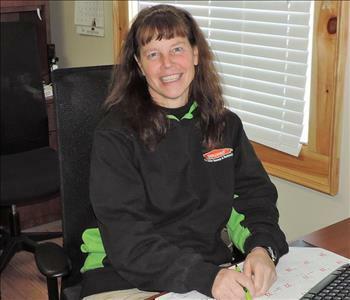 Our construction manager has over 40 years in the business, lending a tremendous amount of experience to the training and exemplary work ethic we promote for our work crews as we handle your disaster restoration project. We also count among the unique resources we provide our Western New York and Northern Pennsylvania customers the insight and expertise of our in-house civil engineer. Taking the restoration of your property to the extra lengths needed to bring you back to a preloss condition is our honor and privilege.